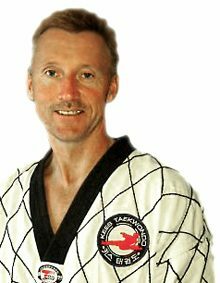 I believe that Taekwondo training should consist of a balance of physical and mental training. Classes are high energy and lots of work but at the same time fun. I find it very rewarding to work with all the students, to see them improve and develop the qualities that we find important at Kees Tae Kwon Do. When parents comment on the positive impact that Taekwondo is having on their child, that indicates to me that we are going in the right direction.